A Perfect attire from the action and adventure game Batman Arkham Knight, as this game is based on the famous comic hero Batman. 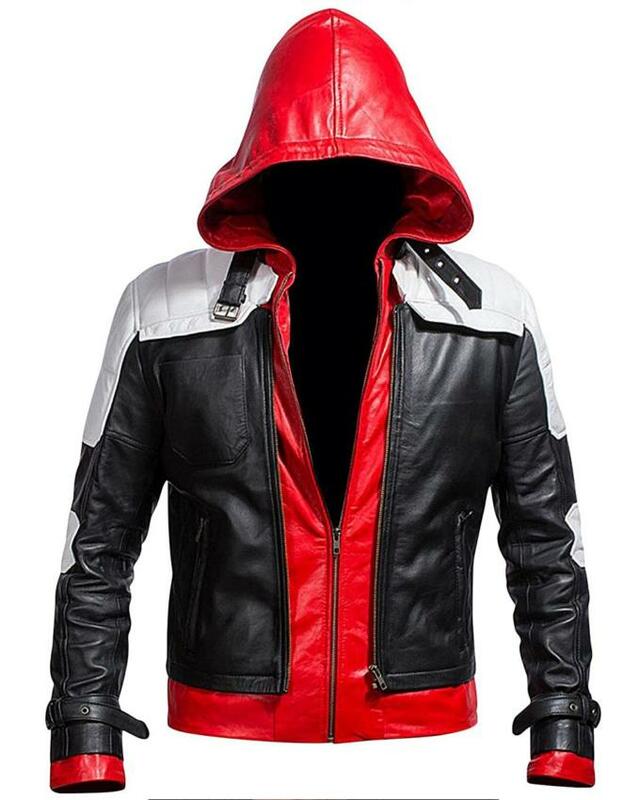 William Jacket Brings the same featured jacket for you which is made of quality PU leather. This jacket has a viscose lining interior to make your more comfortable and soft wearing. As per the Batman Arkham gaming graphics, it has full-length sleeves and attractive padding on shoulders and sleeves whereas its cuffs are with open hem and belted. 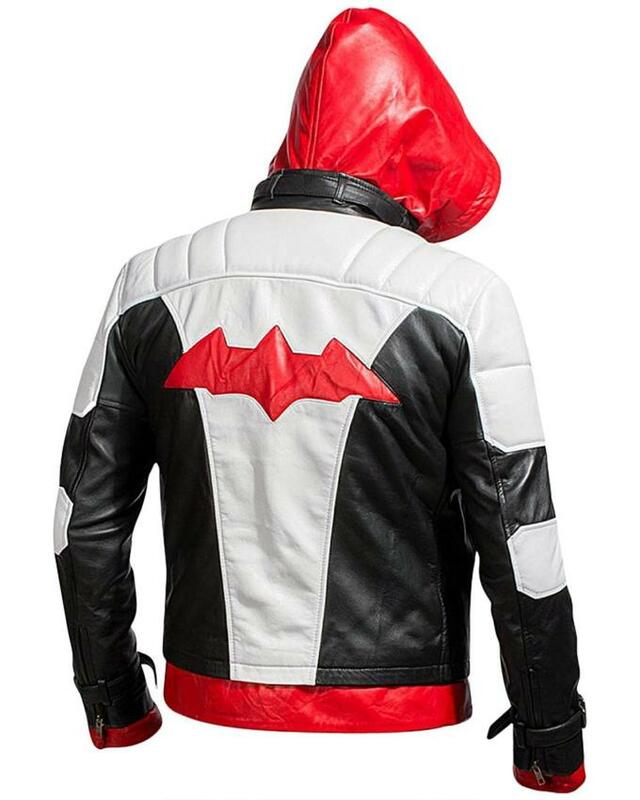 Batman Arkham Knight PU Leather jacket has erect style collar which is attached with hood. It has a front full zip fastening and it contains three pockets outside and two pockets inside the viscose lining. I got this combo, and I’m happy with it. Can’t say that about the delivery, though. I just hope that it was available in other colors too. It has the most amazing logo and being made on leather adds the icing on the cake. No doubt about the fact that you’ll did any amazing job on it. If there were another variation like I saw on the Finn jacket, I would highly appreciate it.